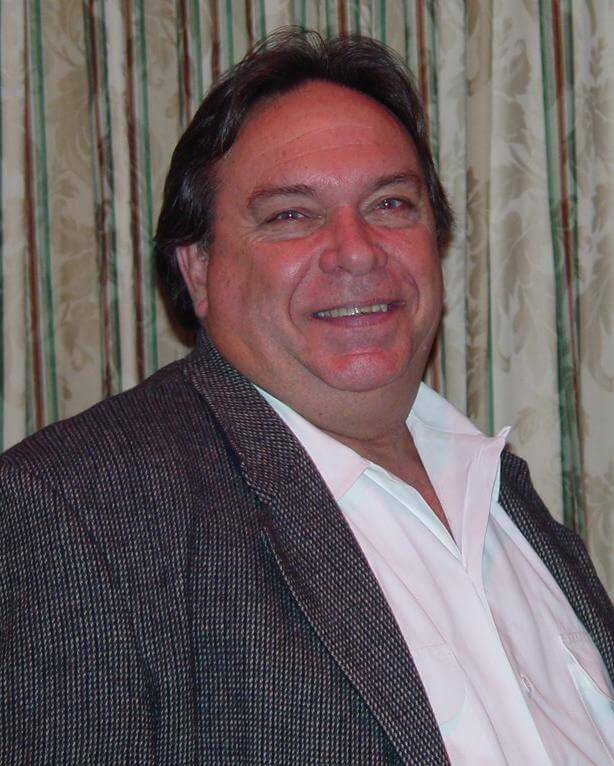 DOES STATE LAW REQUIRE BURIAL VAULTS? First of all, outer burial containers and burial vaults are not required by state or federal law. They are required by most cemetery rules and regulations. Cemeteries want a casket placed in an outer burial container or burial vault to prevent the ground from sinking in above the casket. Without the use of an outer burial container or burial vault, cemeteries would require constant maintenance to keep the ground level. 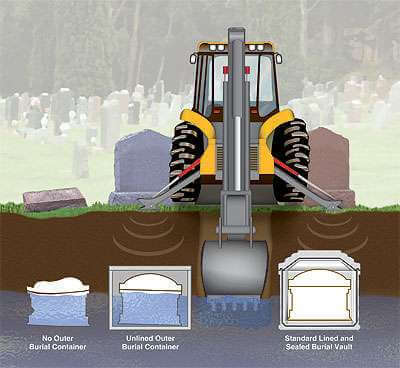 A grave liner is the minimum way to satisfy this cemetery regulation. A grave liner is a simple concrete box with a lid. The base is placed into the grave, the casket is lowered into the base and the lid is then placed on top. Most people however, prefer to use a burial vault. The main difference is that a burial vault is a box constructed of reinforced concrete that is coated with tar and/or asphalt, painted and has some type of liner and a seal to make the burial vault resistant to the entrance of water and grave site substances. Burial vaults are lined with plastic, fiberglass, stainless steel, copper or bronze. Stainless steel and bronze lined burial vaults are the strongest and can withstand the most static weight. Plastic and fiberglass lined burial vaults may be more economical. Today, burial vaults can be personalized with various emblems (Army, Navy, Marines, Air Force, Knights of Columbus, Masonic, etc. ), symbols (Crucifix, Cross, Star of David, American Flag, etc.) or even customized with photographs or meaningful scenes from the deceased’s life. They also can be painted a variety of colors.